Talk about an astonishing turn of events. Citing the Bay Area’s astronomical rents, tech startup Zapier is paying new hires $10,000 to move away from here. The company has replaced relocation packages with an experiment aimed at delocation, Zapier’s co-founder Wade Foster wrote in a blog post. Zapier is behind a tool that enables different web apps to work together automatically, and all of its employees work remotely. Zapier's team includes an estimated 80 people, according to SF Curbed. But look closer, and the blemishes appear. 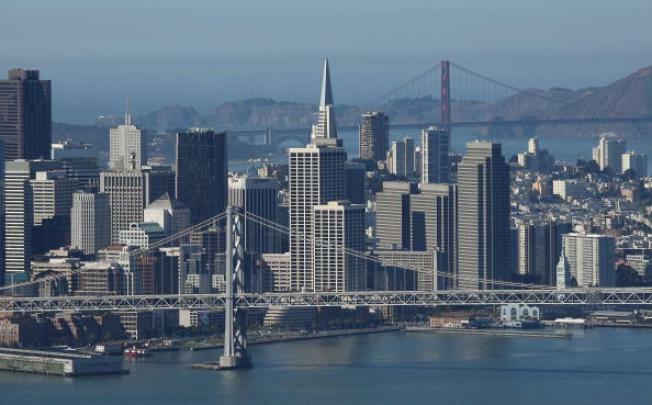 A chronic housing shortage and steep rents are common across the Bay Area. So people, some of whom earn six-figure salaries, are unable to make it more than a pitstop. “The housing crunch and high cost of living simply price out many families and, despite loving the area, the realities are many of us need to look elsewhere to create the life we want for our families,” Foster said. But Zapier doesn’t want its employees to have to choose. Foster acknowledged that prohibitive costs of living are common in a number of other U.S. cities. Right now, though, this delocation package is available only to people seeking to leave the Bay Area. Based on how this test goes, there is a chance the program will be expanded to help Zapier employees in other parts of the country, he said. NBC Bay Area has reached out to Zapier, but has yet to hear back.